Zeighous, aka John from the USA joined many GA-HQ Projects before Link’s Blacklist and created a wonderful Super Smash Bros. tribute for our Nintendo 64 20th Anniversary Project among others. His gallery is full of eyecandy gems to see, I recommend to have a good look at it! 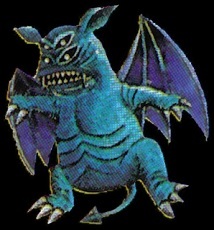 The Vire are pretty odd blue devils that jump around in the Dungeons of the first Legend of Zelda and are no big threat if Link can shoot with his Sword. 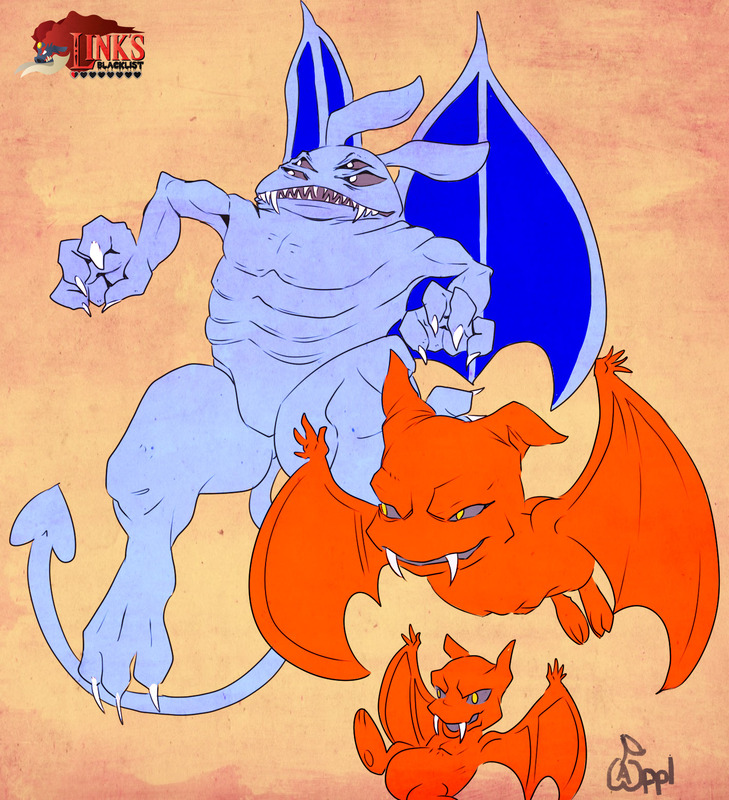 They are exploding and change into two red Keese bats though and if you have many of them in one room of a dungeon it can get pretty hectic easily. 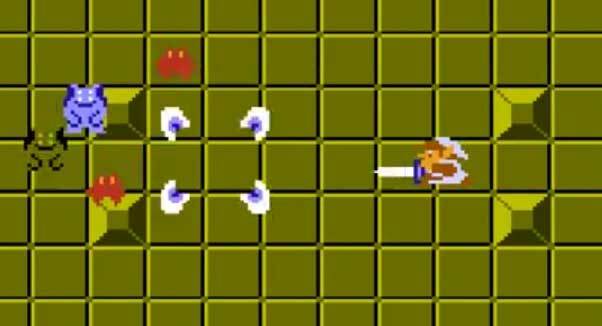 Unlike the majority of the classic Legend of Zelda enemies, the Vire only returned in Link’s Awakening and the two Oracle games and got a big visual change there.